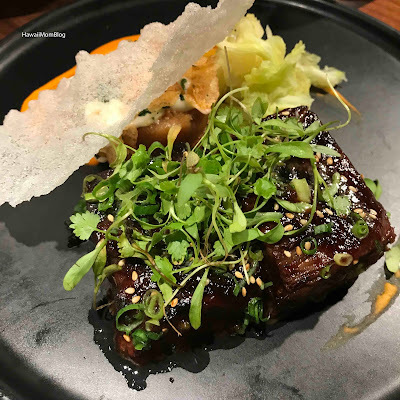 Eating House 1849, a concept created by Roy Yamaguchi that pays homage to Peter Fernandez, who is known to have opened the first restaurant in Honolulu in 1849 called Eating House, is one of my favorite restaurants on the island. 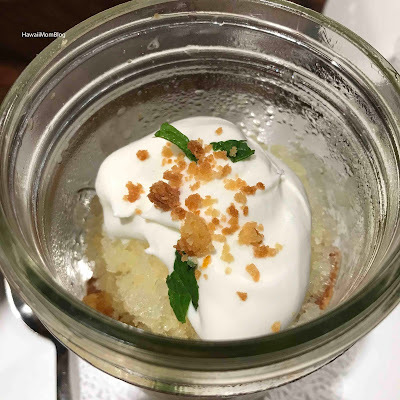 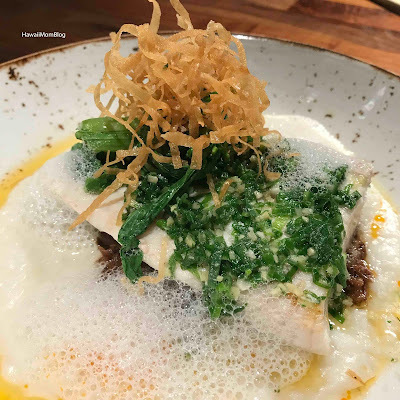 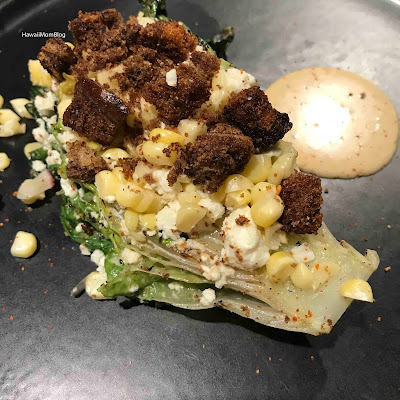 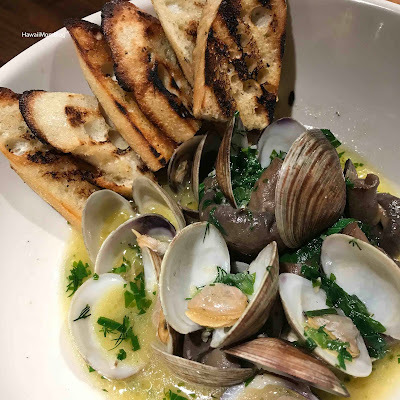 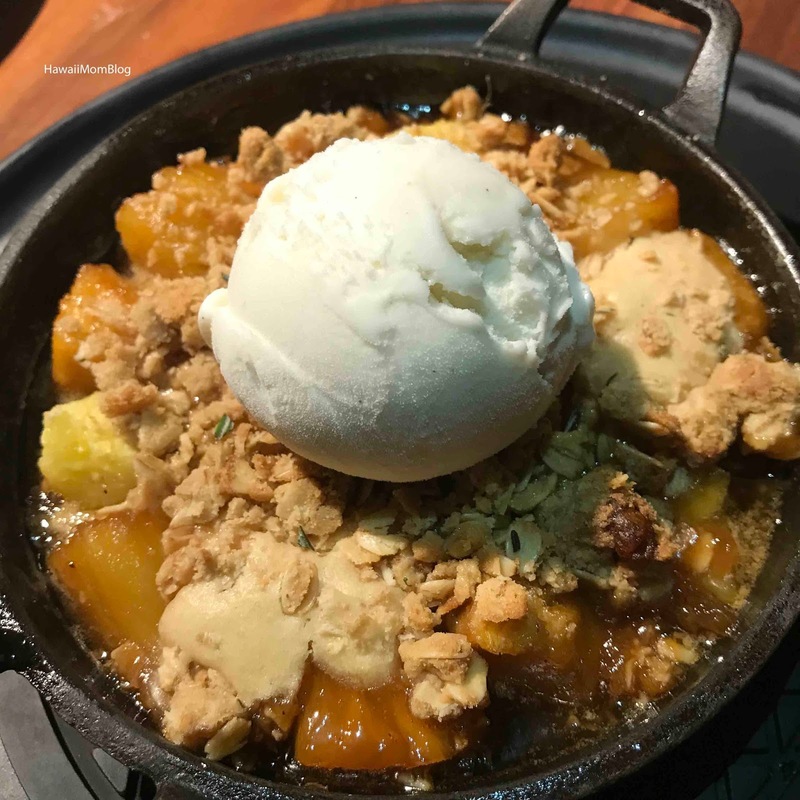 I've had fabulous dining experiences at both the Kapolei and Waikiki locations, so I was excited to have been invited to try Executive Chef Jason Peel's new menu. 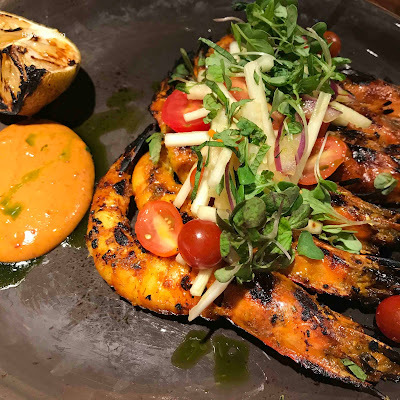 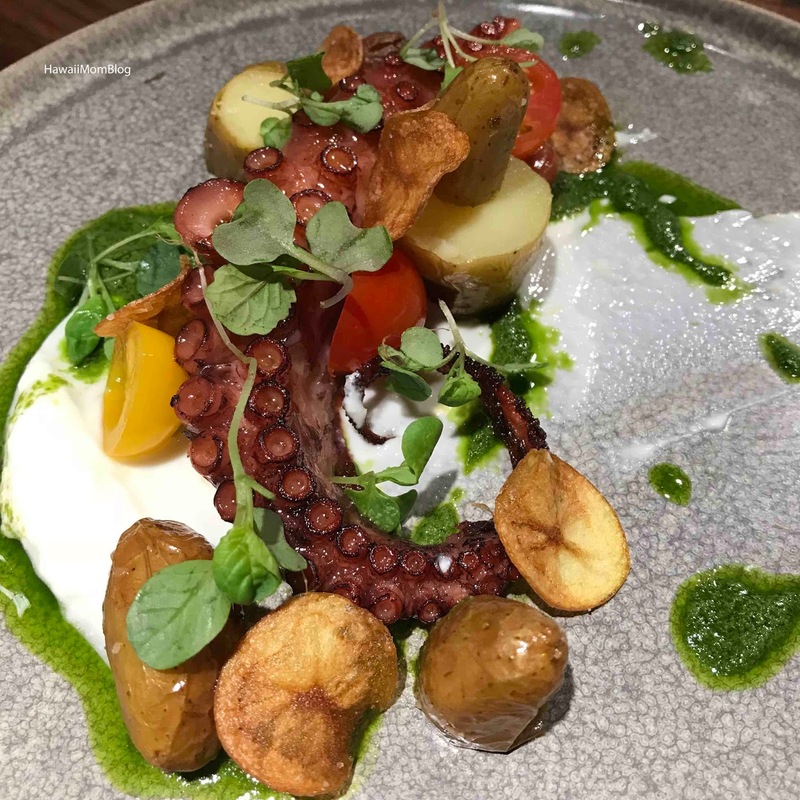 His new menu emphasizes the use of local ingredients, noting how "we are so fortunate to live in such a beautiful place where there is a fusion of ethnicities, cultures, and flavors.” Chef Jason's passion for what he does really shines through in his dishes. My personal faves were the short rib (so tender and flavorful), kampachi (loved the oxtail style ragu), the arancini (the tomato jam really elevated the dish), the prawns (enjoyed the Thai flavors), and the cobbler (the combination of spices really worked). Many people raved about the tako and the clams, and tropical ingredients gave a nice twist to traditional Halo Halo. 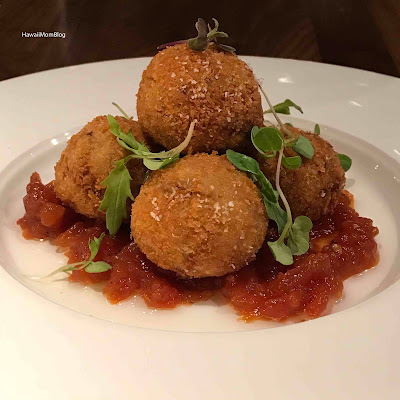 It was a fabulous evening of food, and I can't wait to return to Eating House 1849! 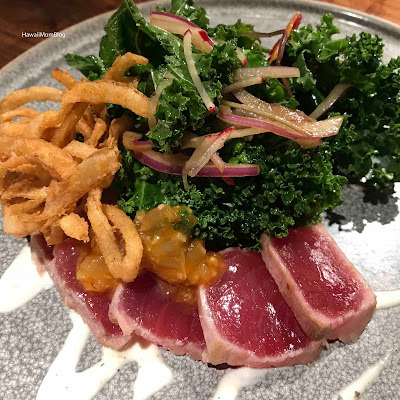 Executive Chef Jason Peel started his culinary career at James Beard award-winning Chef Roy Yamaguchi’s flagship Roy’s Restaurant in the suburb of Hawaii Kai as a line cook in 2000. After overseeing the Roy’s Waikiki kitchen for several years, Peel took an opportunity to pursue a teaching career at Kapiolani Community College where he currently remains as an instructor. 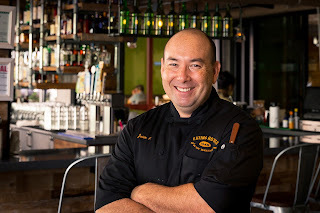 For the past two years, he has been responsible for coordinating the needs of over 100 internationally-renowned master chefs and working with local farmers, fishermen, and ranchers as the Executive Chef for the Hawaii Food & Wine Festival.